This exclusive line of extruded powders was developed with extreme conditions in mind. They’re manufactured so you can’t tell the difference in performance from one lot to the next. 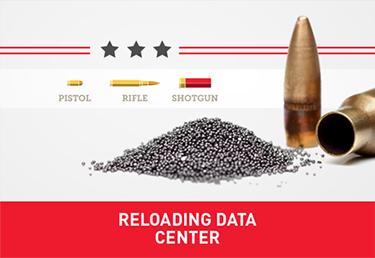 And whether you’re hunting deer in the dead of winter or prairie dogs in the middle of July, you’ll get the same consistent performance, load after load. Some would say our obsession with performance is a bit extreme. We couldn’t agree more. You live in the “real” world, where 12 point bucks are rare and it’s never 70° when you decide to fire your rifle. Where you shoot it’s either freezing cold or burning hot. Not exactly ideal conditions for your rifle, or you for that matter. 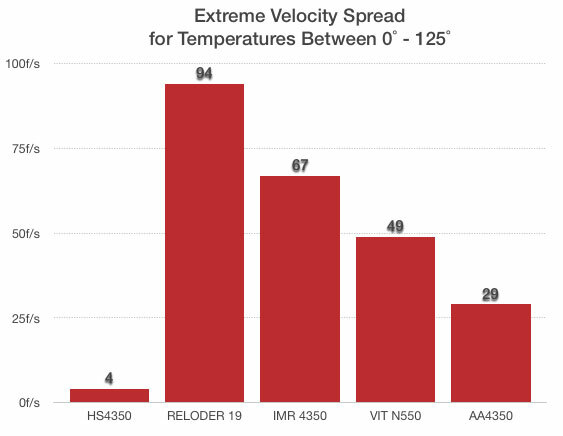 Fortunately, Hodgdon’s Extreme powders perform just as well at 125° as they do at 0° . 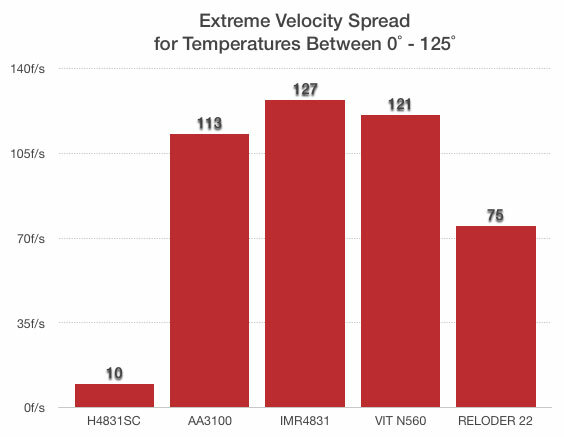 Using an exclusive extrusion process and exacting quality standards, Hodgdon has created a line of propellants that performs better at hot and cold temperatures than any other powder on the market. 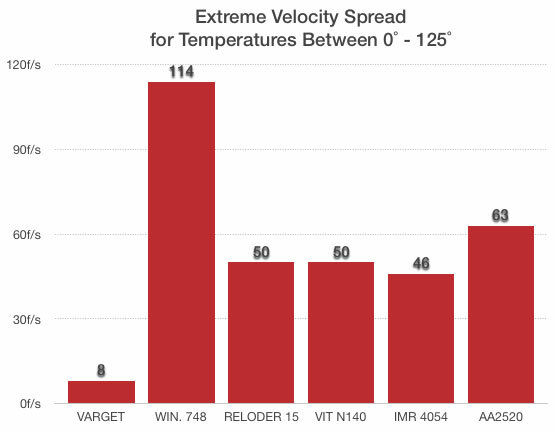 So when you sight in your rifle this summer, you can count on unbeatable accuracy this winter. Hodgdon goes through painstaking measures to ensure that all powder is consistent from lot to lot. And while the casual user may never notice, you certainly will. No matter when you purchase Hodgdon powder, you can feel confident that the performance you receive from one lot will match that of another. With Hodgdon Extreme powders you get the best of both worlds. On one hand you get extruded performance that outperforms the best long grain powders on the market in any kind of weather. On the other, the shorter grains produced in the extrusion process meter extremely well. That means you can use Extreme powders in progressive loaders for high volume loading. Whether you’re loading for targets, big game, plinking or varmints, Hodgdon has an extruded powder that will work for you.